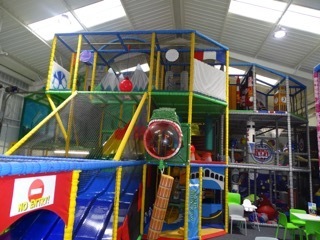 Playworld is a fabulous family fun play and party centre which is really different from all the rest. 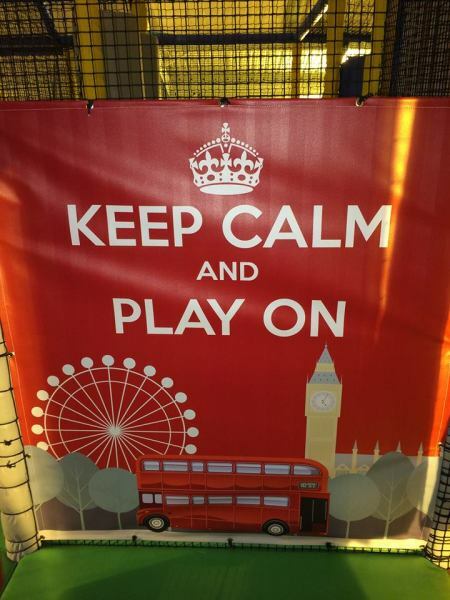 It offers something for everyone, whatever your age and whatever the weather. 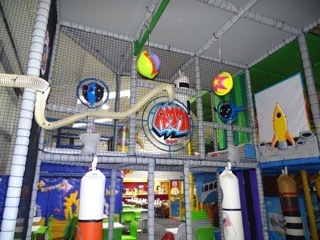 Playworld is a “world of play” both fun and educational. 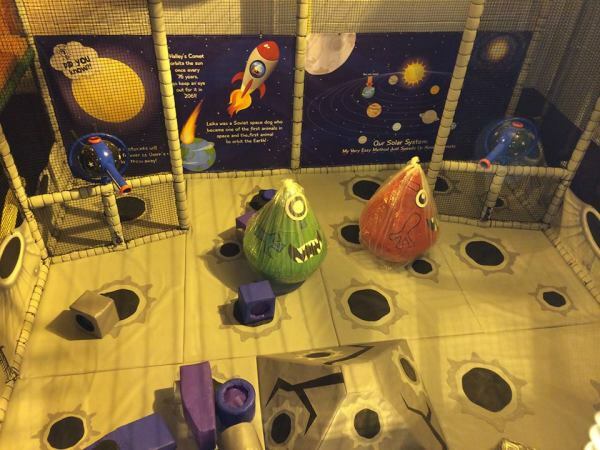 Explore the dinosaurs in the land that time forgot, battle aliens with the space blasters. 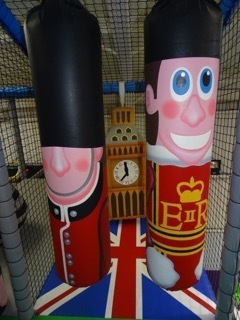 Play a match at Wembley, whilst in London don’t forget to visit big ben! 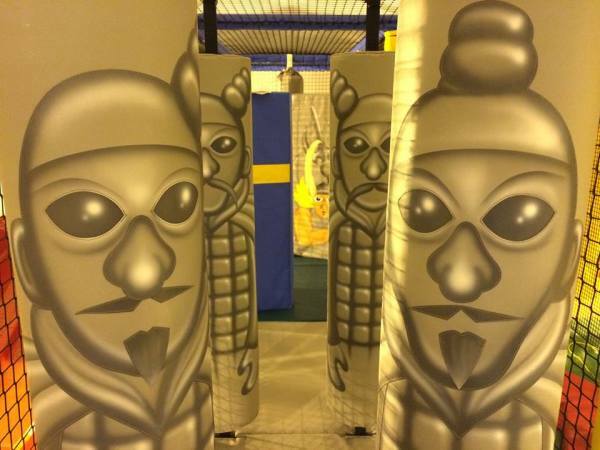 Walk the Great Wall of China and see the terracotta army. Ski the Alps, climb the giant's causeway and so much more the whole family will be lost for hours discovering new and wonderful places across our world. 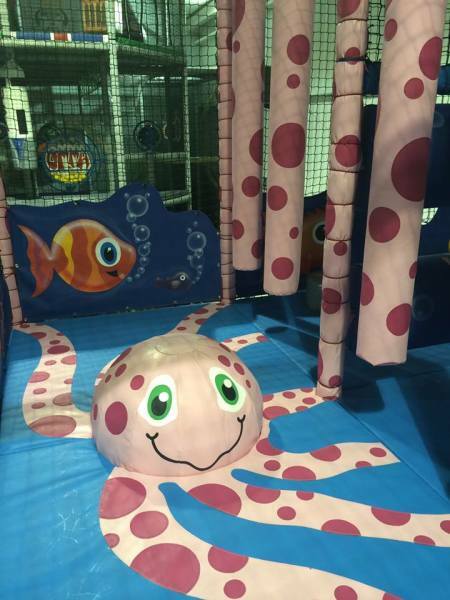 While the toddlers play with the octopus under the sea, the babies can visit Central Park and take a yellow cab on their way to the state of the art sensory area. If you get peckish our kitchen will cook up something delicious and fresh for you to refuel. 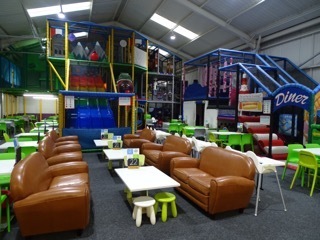 Relax on our wonderfully comfy sofas whilst the children have a world of fun! First time me, my husband and son have been here. Really enjoyed it, not sure who had more fun me and the husband or our son! The food was lovely and reasonably priced. 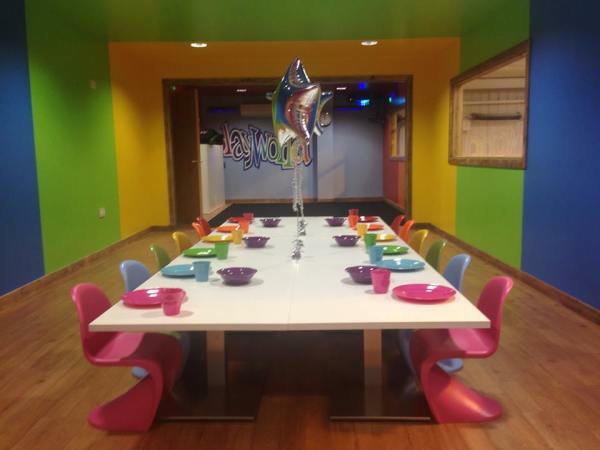 Had my daughters 4th birthday party here today. 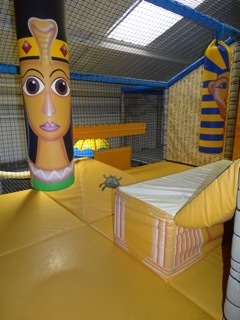 Everything was perfectly organised, all the kids had fun and I was very impressed with the activities, food and staff. 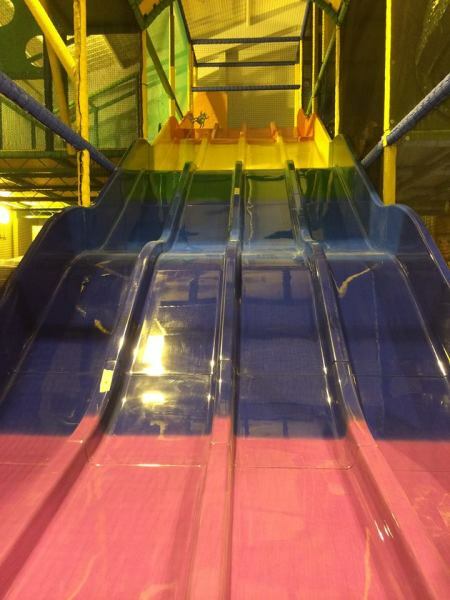 I went for the first time yesterday with my husband, daughter and grandson. Not sure who had the most fun. It was lovely and quiet. 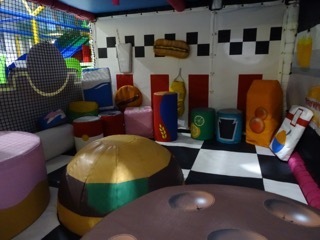 We had a look at the party room, which is really nice and the girls were helpful. We'll be having a party there soon! We had an excellent private hire joint birthday party this weekend for my son and his friend. 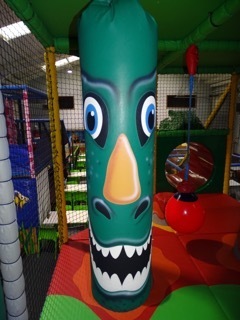 All the children had a great time, the venue was nice and clean, and the staff were friendly. Would recommend to anyone. 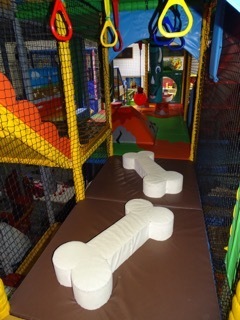 Hands down the best play centre I've taken my little boy to. He absolutely loves it here! 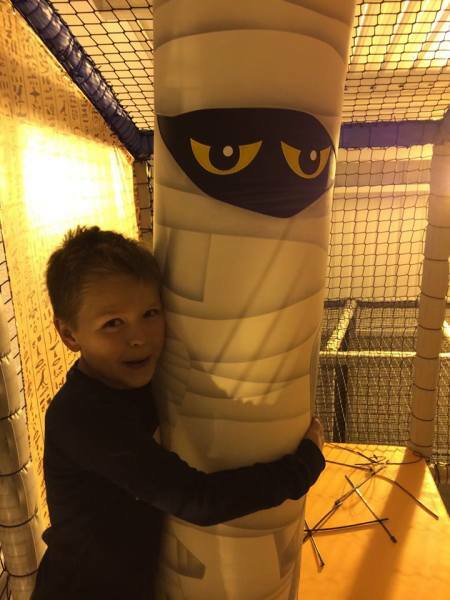 The staff are so lovely and helpful and always interacting with my little boy. 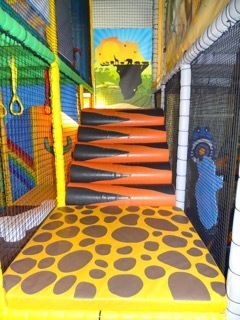 Also a big plus that parents can go on the equipment with their children. 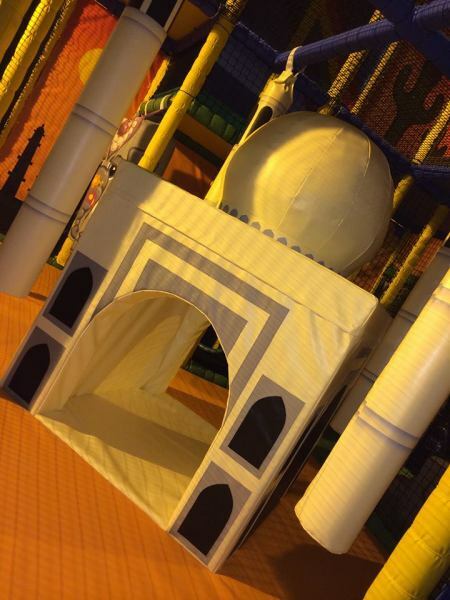 My 6yr old daughter absolutely loves going to Playworld. 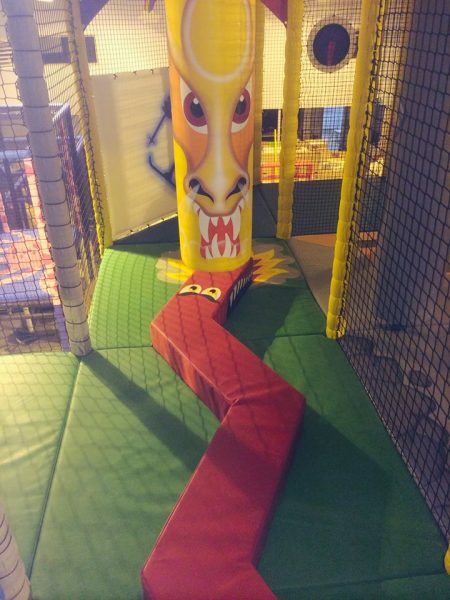 She loves that her dad can go on with her in the play area. It is secure, which is great when you've got more than one child to keep an eye on. The food is always lovely. I would highly recommend. 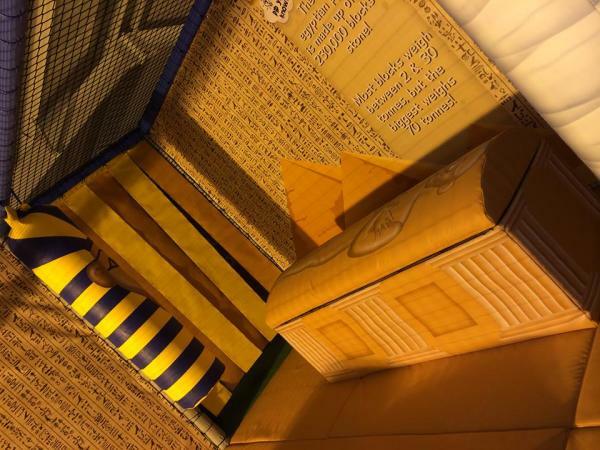 We are very proud of our reviews and we love to hear what people say about our wonderful family run business. Please keep in touch via our social media platforms and your review may feature on our website!